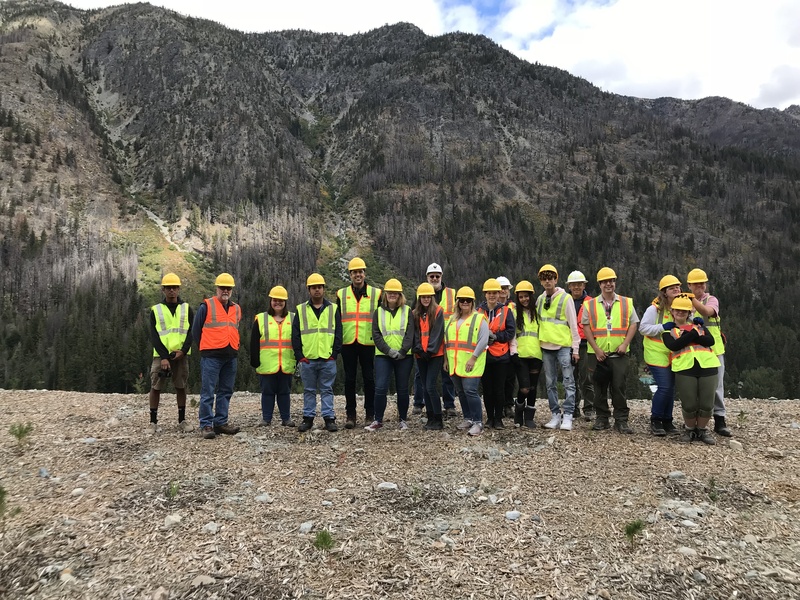 This September, students from Chelan High School joined members of the project team for a two-day school program. On the first day, students learned about the mining and minerals industry and its role in our daily lives. 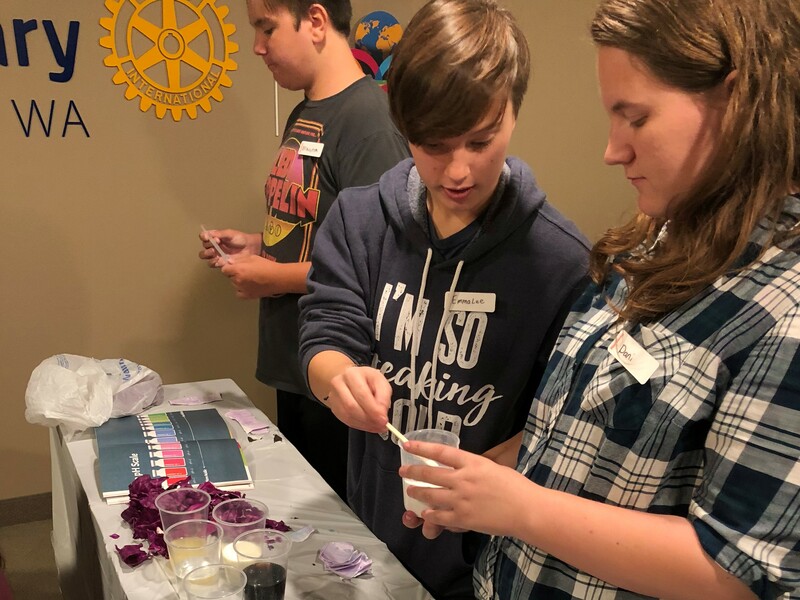 Activities included learning about the economic and practical benefits of minerals and the variety of careers available in the mining industry. 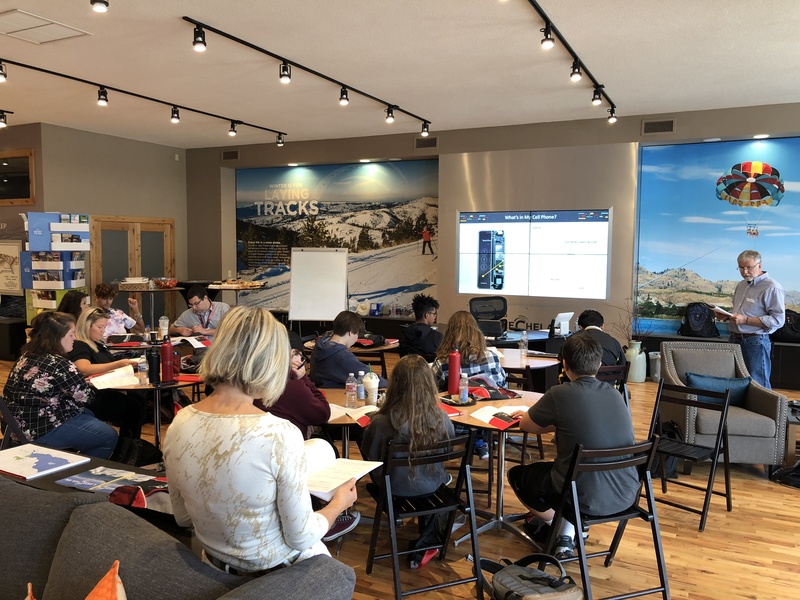 They applied their knowledge in a series of hands-on experiments that showed them the effects of Acid Mine Drainage and how remediation processes work to treat ground and surface water contamination. 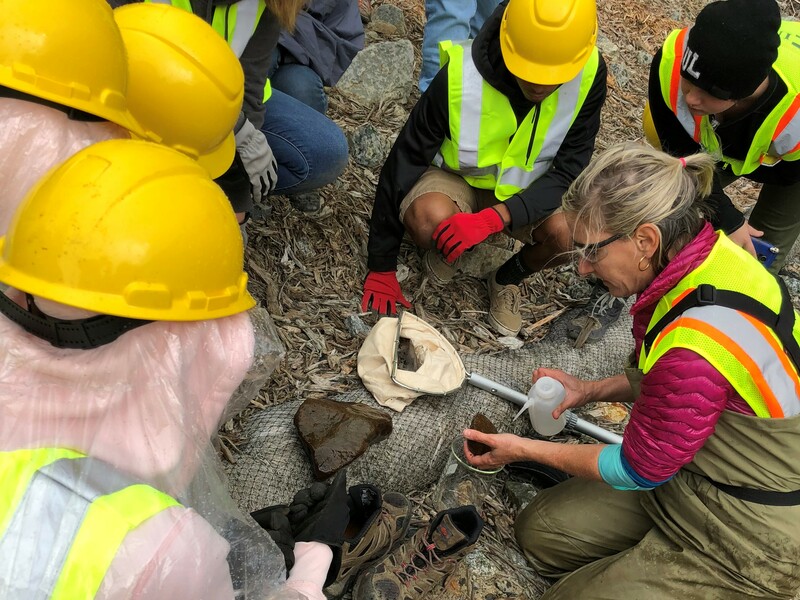 On the second day, students traveled up-lake to the Holden Mine Cleanup Site to see results of the mine remediation project. 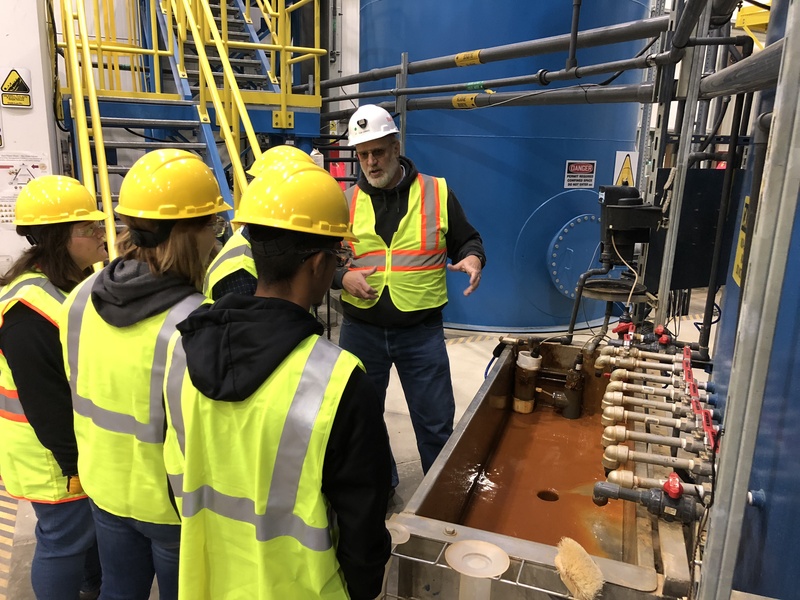 Students toured the Water Treatment Plant, learned how scientists study microvertebrates to determine water quality, got a peek inside life at Holden Village and planted trees to help revegetate the area. SPOKANE, Wash. – The American Exploration & Mining Association (AEMA) has awarded its 2015 Environmental Excellence Award to Rio Tinto for cleaning up the historic Holden Mine site in Washington State. AEMA presented the award to Rio Tinto’s Legacy Management Group at its recent annual meeting in Spokane, Washington. 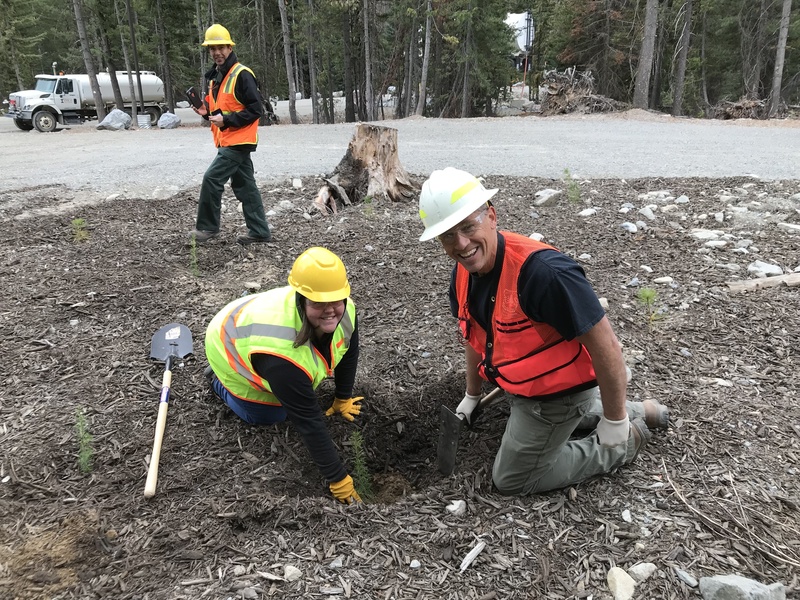 The Holden Mine remediation project is a federally mandated cleanup located in a remote spot in the Okanogan-Wenatchee National Forest above Lake Chelan in north-central Washington State. The project sits next to Holden Village, a spiritual retreat center than has operated on the site for more than 50 years. Rio Tinto never owned or operated the Holden Mine but, through a series of acquisitions, agreed to pay for and manage the cleanup. AEMA praised the company for working closely with the residents of neighboring Holden Village during the mine cleanup project. The AEMA Environmental Excellence Award is given to a company or operation that exemplifies the organization’s Statement of Environmental Principles (www.miningamerica.org/about/statement-of-environmental-principles/). The Holden Mine Cleanup Project is a $200+ million effort to remediate past environmental problems at the mine. The mine has been closed since the late 1950s and the cleanup is necessary to prevent future water and soil contamination. Rio Tinto, one of the world’s largest mining groups, is managing and paying for the cleanup, which is expected to take about five years. The project is located in a remote spot on Lake Chelan in north-central Washington State. Rio Tinto (and predecessor companies) has been working with the United States Environmental Protection Agency, the United States Forest Service and other federal and state agencies for several years to develop a plan for cleaning up historic mine waste and dismantling old mining facilities. Federal agencies issued their Record of Decision on the cleanup strategy in January 2012, giving the green light for remediation work to begin. Because the project is snowbound during winter months, the cleanup work is dependent on weather conditions. The work is expected to take place from May through October each year. It is divided into two phases. The first phase will be completed in 2015 and be followed by several years of water-monitoring. All interested parties will then determine the necessity of a second phase. © 2019 Rio Tinto - All rights reserved.